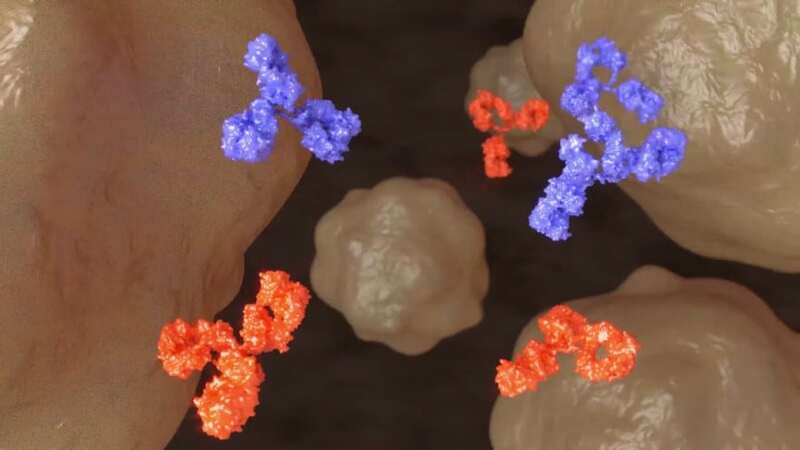 The objective of this project is to attract the interest of investors, potential partners and potential collaborators. 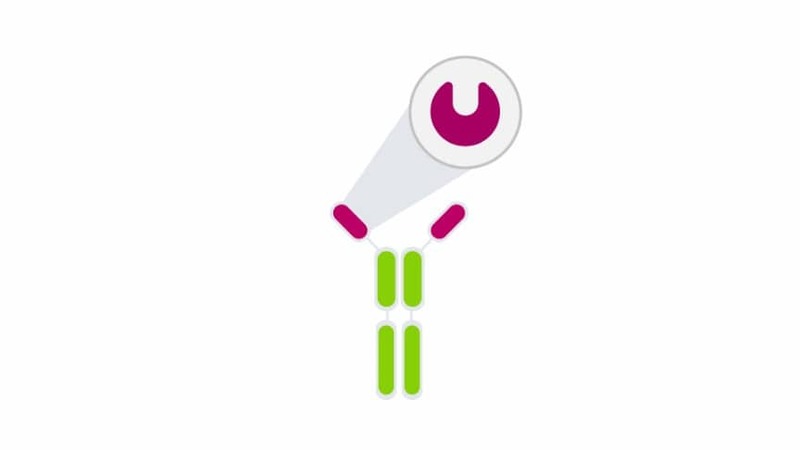 Specifically, video 1 will give an overview of the Humabody® platform. 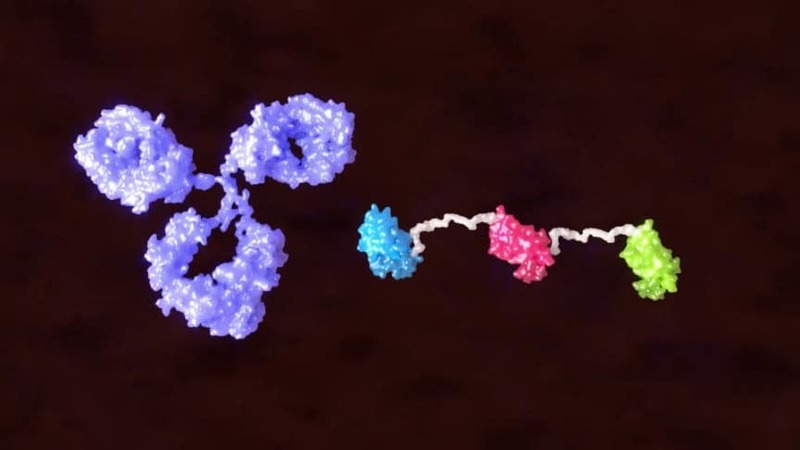 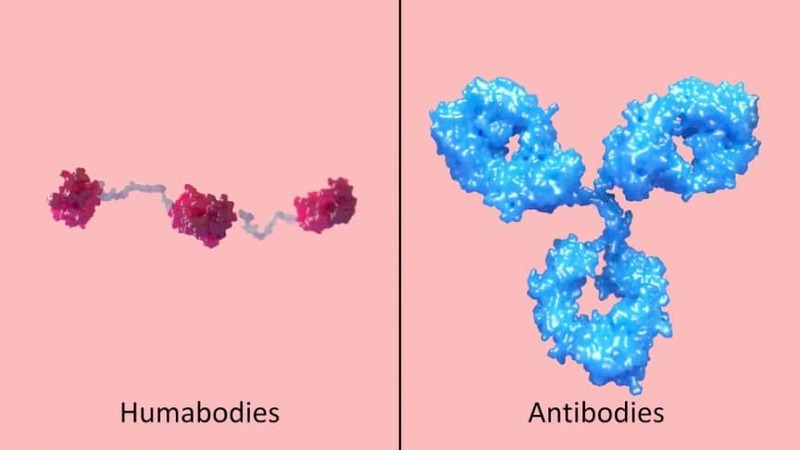 Conventional bispecific antibodies are a powerful treatment option but are challenging to develop using existing technologies. 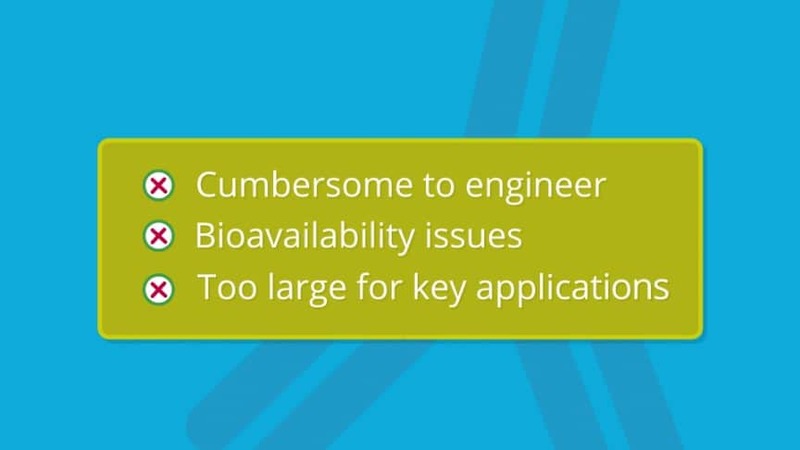 They are cumbersome to engineer, have bioavailability issues and may simply be too large for key applications. 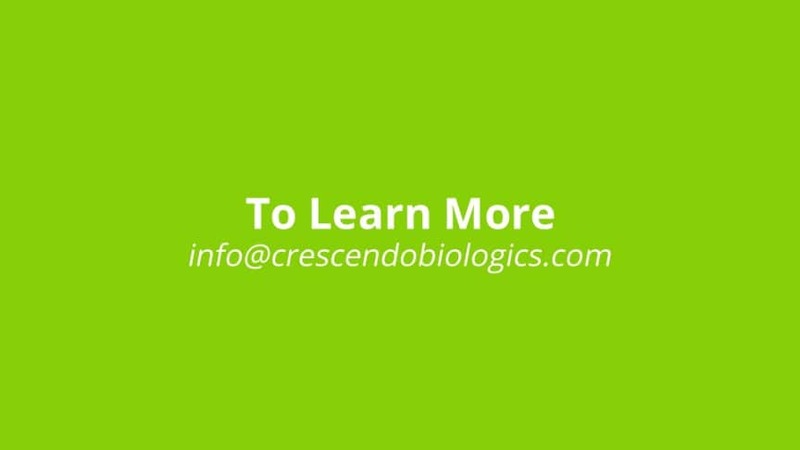 In contrast, Crescendo’s fully human Humabodies are smaller, more robust, and more easily engineered. 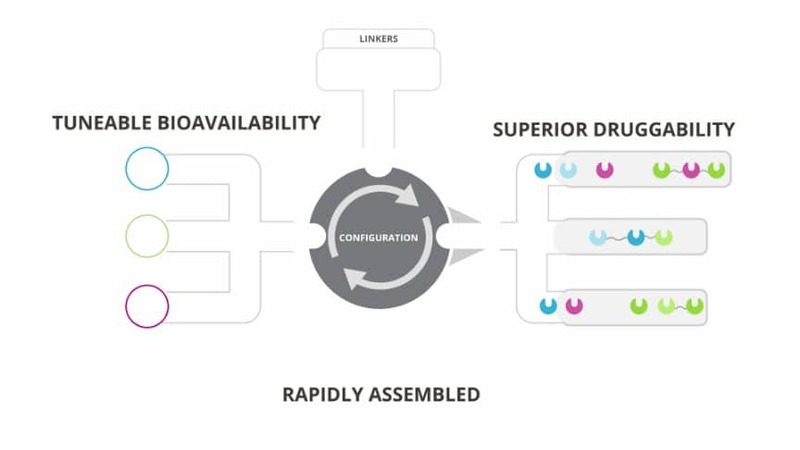 Humabody ‘building blocks’ have superior druggability, tunable bioavailability, and can be rapidly assembled into optimally configured therapeutics. 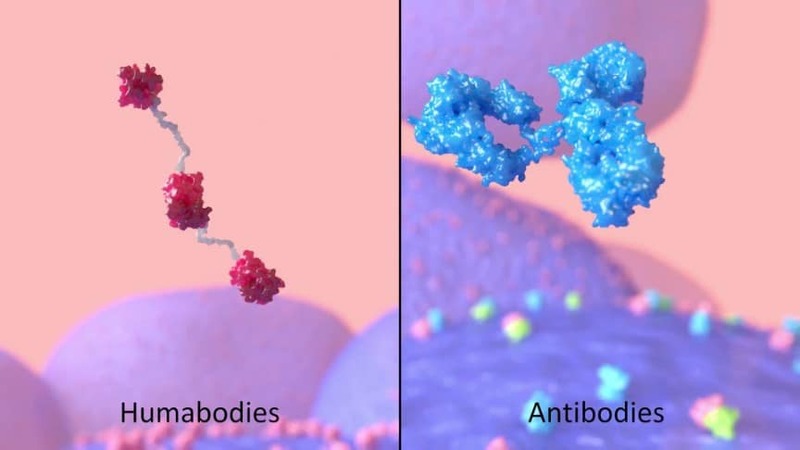 they can engage therapeutic targets in ways that are fundamentally different from conventional antibodies, unlocking novel biology and expanding how we approach anti-cancer therapeutic development. 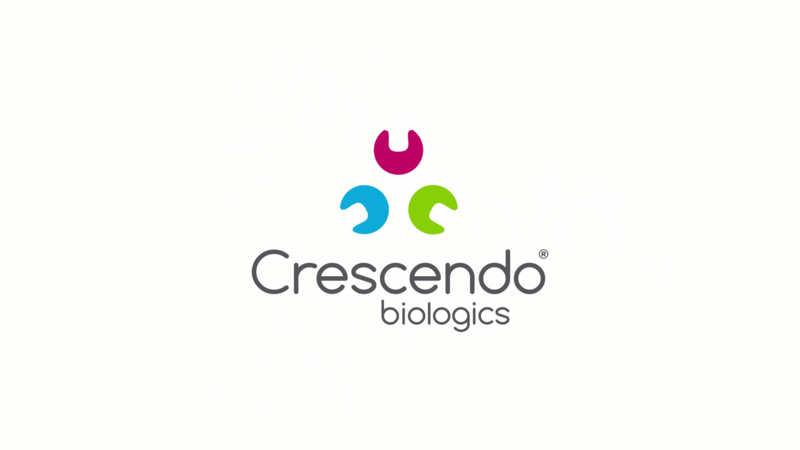 Crescendo is creating the next-generation of cancer therapeutics.